The Moto 360 from Motorola has clearly taken the tech community by storm, as it is arguably one of the more beautiful devices ever previewed in the field. In a world filled with with rectangles and squares, the Moto 360 is a huge breath of fresh design-centric air, but a smartwatch’s style isn’t the only thing that has people wondering. Motorola is tight-lipped with regard to pricing and battery life on the device, and the same goes for LG’s G Watch. As stated very well by one of Motorola’s designers this morning in a Google Hangout, the first barrier you must break down with consumers is the look and design of the device. Once you have done that, it comes down to price and specifications. With that being said, we want to know which aspect of a smartwatch is most important to you, our readers. Does it need to be cheap? Does it need to last a full week without a charge? Must it feature a new Mirasol display? Let us know about your thought process behind purchasing a smartwatch below in the comments section. 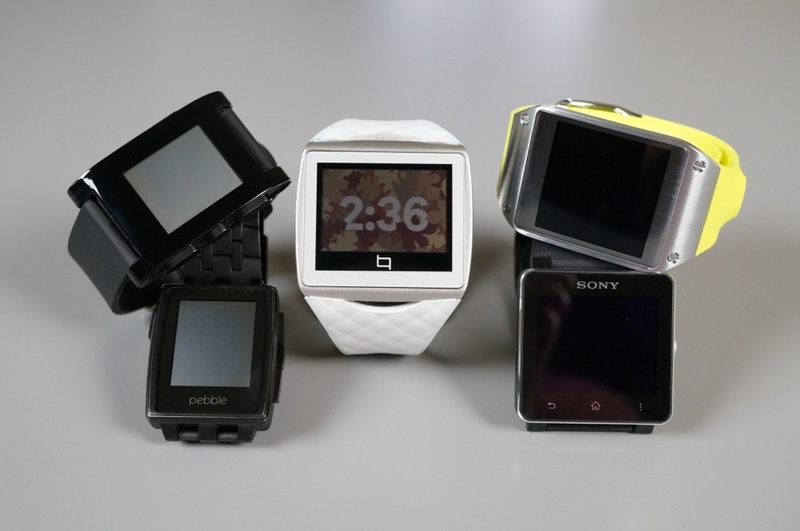 What is your biggest concern with smartwatches?